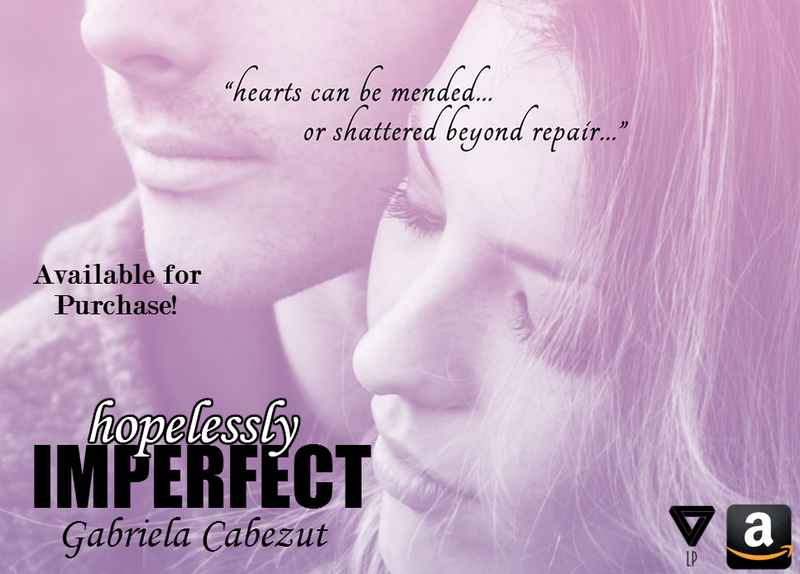 Have you Read Gabriela Cabezut’s Coming of Age YA romance, Hopelessly Imperfect? It’s ugly, savage, and has no mercy. With the desire to make her mother’s last year the best it can be, she works to be the perfect daughter. Every character trait, witty joke, like and dislike—Cassie molds herself to be what her mother would love most. After years of pretending, Cassie has no idea who she really is. When her mother slips away, Cassie falls into a deep depression, and thoughts of suicide become her most pressing threat. After a failed attempt, she seeks help, and is eventually able to return to life at home. With her father picking up the pieces of his own heart, and Cassie back in school, she’s able to make a few new friends—one of them being Nathan Rivers. A little quiet, strong, and with inner demons of his own, Cassie can’t help but be intrigued. And as she grows closer to Nathan, the reasons for their mutual attraction slowly unveil. Pain sometimes feels impossible to cope with. It’s consuming, saturating, and all-encompassing. As Cassie and Nathan struggle to heal, can they learn to forgive and accept the past, and possibly find happiness in being Hopelessly Imperfect…? 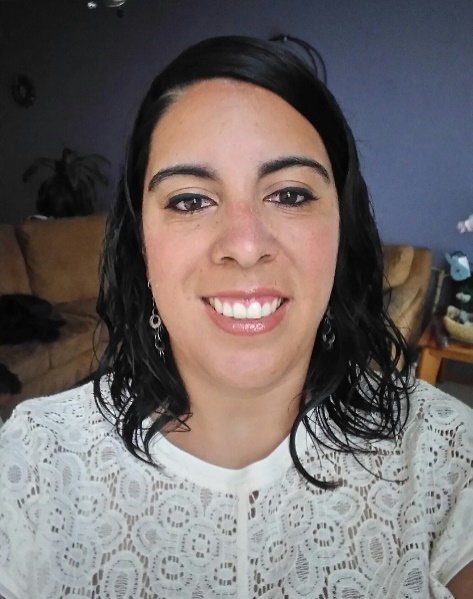 Gabriela Cabezut is a Mexican author who splits her time between her two boys, her books and her pastries. Her love for cooking has been an inspiration for her to open a cake-decorating business. She has always been a total romantic, so it wasn’t a surprise when she started to write romance stories on Wattpad. She’s part of the Wattpad Stars program and also an Ambassador on the platform. She recently published one of her stories with one of Philippine’s biggest publishers, Summit books. This year, she is publishing a book series with Limitless Publishing. She’s an avid reader who loves to connect with readers and writers. 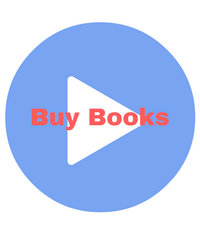 Previous Post Have you Read On Dry Land by Rebecca Barber?